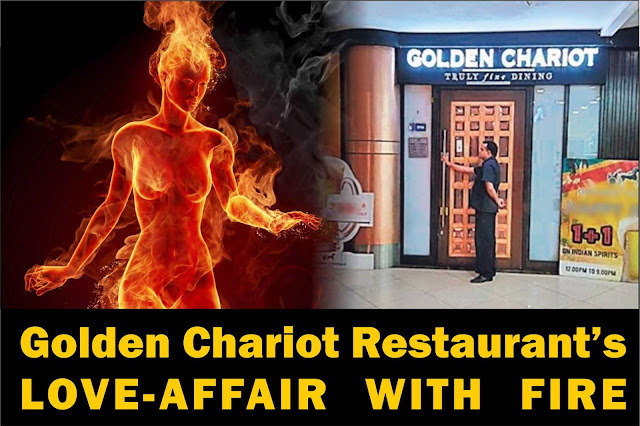 Although the fire brigade has cancelled the NOC granted to the Golden Chariot Hotel, located at Hub Mall, Goregaon East, which was gutted in a massive fire on 29th December, 2016, the BMC is yet to take action against the hotel which was accused of blocking fire-exits and carrying out structural changes that allegedly led to delay in putting off the fire. Deputy Chief Officer has cancelled the NOC (FBL/S/106/1076 dated 01/11/2006) granted to the hotel, vide his letter dated 6 th March 2017. However BMC’s P South ward office maintain that although the notices have been issued to the hotel for violation of safety norms, the hotel has moved the court and the court has granted a stay in the matter. 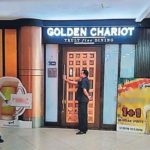 Basically in the writ petition (105/2017) filed by the Golden Chariot Hospitality Services Private Limited against the state government, the rule is yet to be granted. When the petition came up for hearing for the first time, a bench comprising justices Naresh Patil and M.S.Karnik observed that, “Registry has not produced papers and proceedings of the present writ petition. Hence it stand over to 22 February 2017. In the meantime registry to trace out and ensure that papers are produced on next date of the hearing. Now the petition is to scheduled to come up for hearing on23 March 2017. Speaking to The Afternoon D & C, Assistant Municipal Commissioner Santosh Dhond said, “The BMC has taken required action in the matter. But now the court has granted a stay in the matter”. Senior Inspector of Police Jyotsna Vilas Rasam of Vanrai Police station said that the cases have been registered against the hotel under the Maharashtra Regional Town Planning (MRTP) Act 1966, as advised by the BMC. “We are moving as per the instructions of the BMC, which is supposed to look after the issues like how fire broke out ? whether unauthorised structural changes led to aggravation of fire ? etc”, she added. 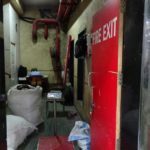 RTI activists Krishnraj Rao, Shaikh Fakhruddin Junaid and Sulaiman Bhimani, who have been monitoring the case, maintained that the Deputy Municipal Commissioner Kiran Achrekar and Deputy Chief Fire Officer V N Panigrahi had ordered the closure of the hotel long back. But the hotel continues to function, may be due to collusion with the BMC officers. Initially the officers dragged their feet making it easy for the accused to move the court, they alleged.